Whenever you can deliver your content with a system that’s not only proven, but easy to use as well you’re going to see results. WordPress is one of those CMS (Content Management Systems) that people make use of whenever they have to deliver a certain type of content to their visitors. Those who are well aware of the SEO game and play it on a regular basis understand what it takes to come out on top, and that’s why they’re in the current position that they happen to enjoy so much. You can’t be a powerhouse corporation without the use of something like WordPress, and that’s mainly because there’s so much to do with the software itself. Here are a few reasons as to why WordPress is the most ideal choice when it comes to keeping things SEO friendly, which is what you should be doing every single step of the way in the first place. WordPress allows people to completely separate the design portion from the content portion – This makes it easier to add things like LSI’s and such to permanent pages. Whenever you can separate presentation from the actual content portion of your posts/pages you’re going to get into a whole new level of SEO optimization. You can optimize everything without tarnishing the design of your site, which is crucial in most cases. WordPress is great when it comes to “end users” – SEO related changes can be handled on the “backburner” when it comes to WordPress, so sometimes you won’t need to completely focus on your SEO tactic when you’re updating a blog with a post or even updating a site completely (when it comes to pages and such). WordPress loads quickly – This is pretty self-explanatory, the software itself loads rather quickly and that’s something that all of us can enjoy! If you don’t like software that’s efficient and loads quickly than you’re probably somebody that I wouldn’t want to grab lunch with. CMS’s need to be quick if you’re going to stay efficient as a website (and as a company if this is your main marketing resource). WordPress just happens to be “Open Source” – When something is “Open Source” it means that it’s not only free, but it’s also got community development from aspiring programmers and fans of the software alike. WordPress has helped plenty of people earn a living through the means of websites and such, and if the community wasn’t constantly developing new ways to tweak the software to their advantage it probably would still be larger than life (as it is today). 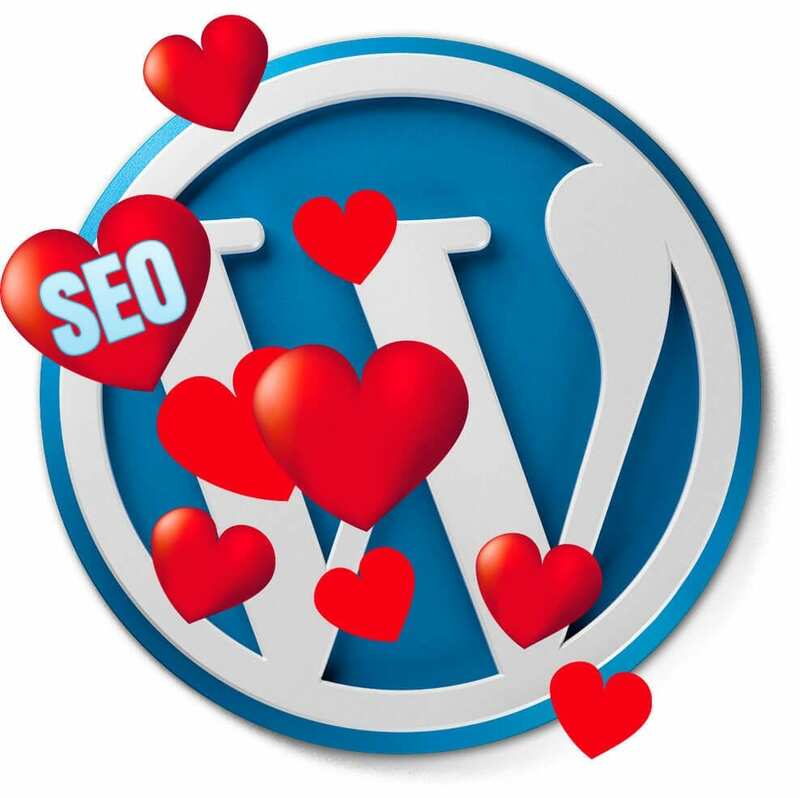 WordPress and Google are essentially best friends – There’s always going to be significant boosts in social signals and stuff whenever Google favourites them in the algorithm. Matt Cutts said himself that Google prefers WordPress based websites because they’re not only easy to optimize, but they usually have 80 to 90 percent of SEO tactics covered through the default SEO settings with WordPress (and that’s quite crazy!). Previous PostPrevious SEO in 2015: What’s the Difference?